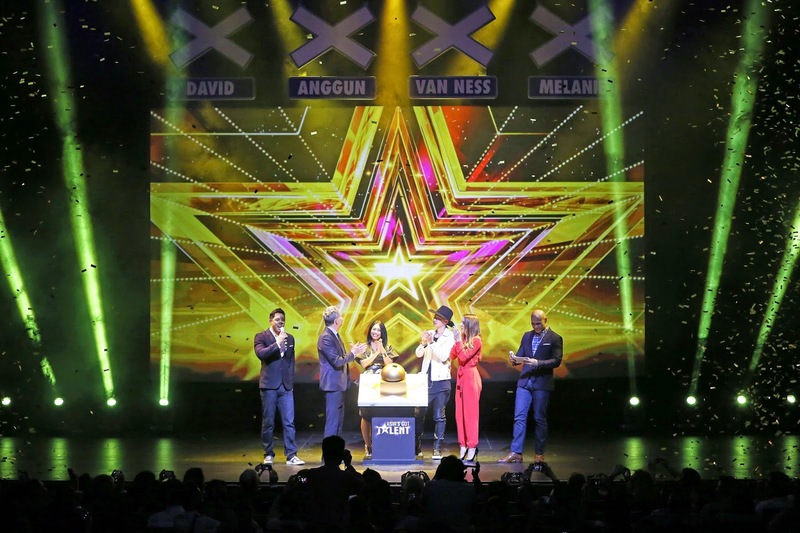 Officially launching "Asia’s Got Talent" is the series’ esteemed celebrity judging panel made up of 16 time Grammy-winning Canadian musician David Foster, UK pop sensation and former Spice Girl Melanie C., Indonesian rock icon Anggun, and Taiwanese-American pop idol and actor Van Ness Wu. The judges met with 500 members of the media, sponsors and partners for the first time at the "Asia’s Got Talent" showcase held at Marina Bay Sands in Singapore. "Asia’s Got Talent" is the 63rd adaptation of the Guinness-World-Record-breaking hit “Got Talent” format, which was created by Simon Cowell’s Syco Entertainment and is co-produced by FremantleMedia. The "Got Talent" format is officially the most successful reality TV format in history and currently airs in 186 countries. 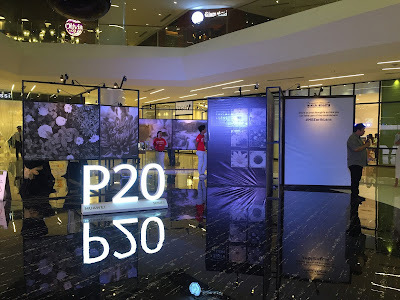 Hui Keng Ang, Senior Vice President and General Manager, Sony Pictures Television Networks, Asia said, "'Asia’s Got Talent' is a milestone made-in-Asia original production that reinforces SPT Networks, Asia’s position as a leader of original, local content in our region. With a stellar judging panel as well as some of the most spectacular acts from our region, 'Asia’s Got Talent' is a top quality production that will thrill Asia." Supporting the judges are Marc Nelson and Rovilson Fernandez as hosts of “Asia’s Got Talent”. Marc and Rovilson are familiar to AXN audiences as contestants of “The Amazing Race Asia Season 2” and hosts of the talk show “The Duke”. “Asia’s Got Talent” will span a total of 10 weekly episodes, leading with five judges’ auditions episodes, before three semi-finals, a finale episode and concluding with the results show. In addition to enjoying the amazing performances, audiences can expect to learn more about their favourite acts as “Asia Got Talent” tells the life stories behind some of the most colourful individuals and groups in the competition. The inaugural season of “Asia’s Got Talent” on AXN is proudly presented by Marina Bay Sands, Big Cola, Pantene, Caltex and Jetstar. Marina Bay Sands is a premier partner of “Asia’s Got Talent”. As Asia’s leading entertainment destination and crossroads for global celebrities, Marina Bay Sands provides opportunities for local talent to shine on the world’s stage.